An amazing battery life - Packard Bell EasyNote Butterfly s Notebook. 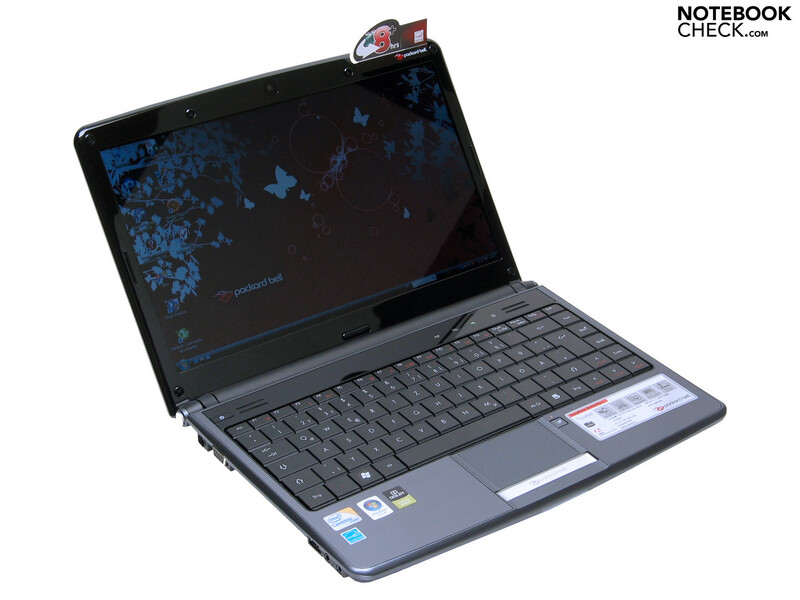 With the brand new EasyNote Butterfly s Notebook Packard Bell is likely to pull new registers in terms of computer utilization of today and even tomorrow. The Butterfly s is supposed to evoke emotional and technical interest by making use of high mobility and well planned range of functions. The Butterfly XS gives "concentrated performance" according to Packard Bell. An economical ultra-portable, the XS rubs shoulders with high-end netbooks. For a few pounds more than a high-end netbook, the Packard Bell EasyNote Butterfly XS offers performance at a whole other level, without sacrificing battery life. Unfortunately, it is larger all the same and isn't as well-finished as it could be. Over the past two years Acer has bought the eMachines, Gateway and Packard Bell. Dividing the buying public into a number of categories that it can target with specific brands, Packard Bell covers the ‘Trends & Lifestyle’ group in Europe, and the EasyNote Butterfly s laptop is part of the plan. Packard Bell has delivered a laptop under 2kg that packs some decent low power Intel hardware inside a fairly bland chassis. Indeed, the CPU performance compromises on the Butterfly s allow for the stunning battery life, but we would hope for something extra for our seven hundred quid.